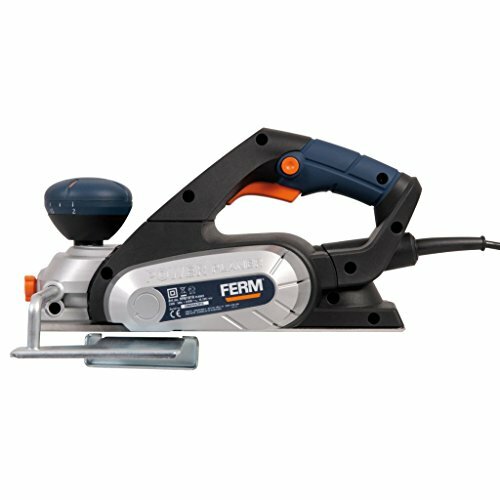 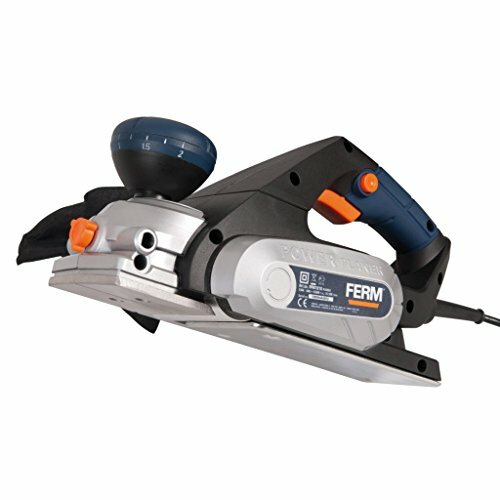 Make light work of any planing tasks with this powerful Ferm Electric Planer. 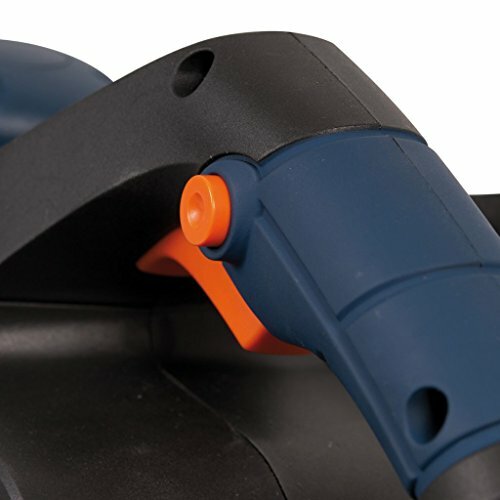 It is fully adjustable and easy to use. 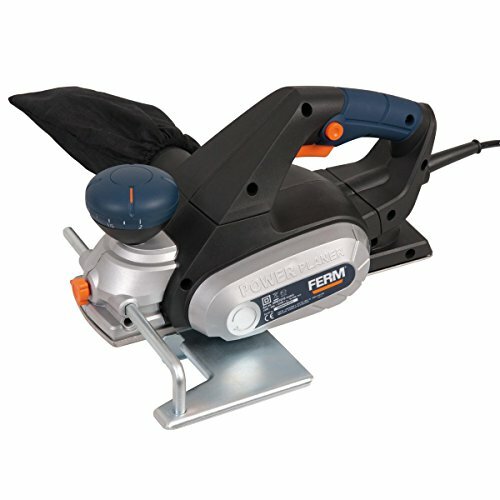 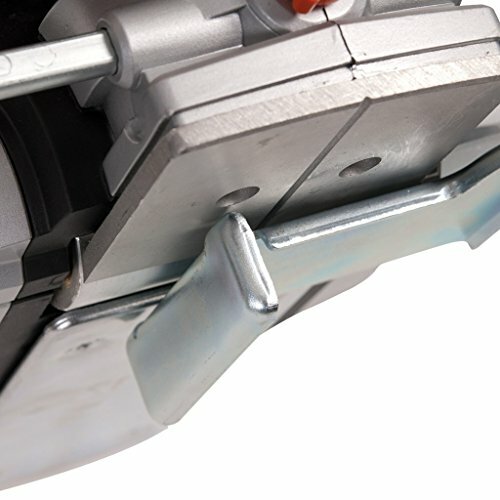 Well designed with soft coated handle is for comfortable use.Reversible knives provides double lifetime for the planer. 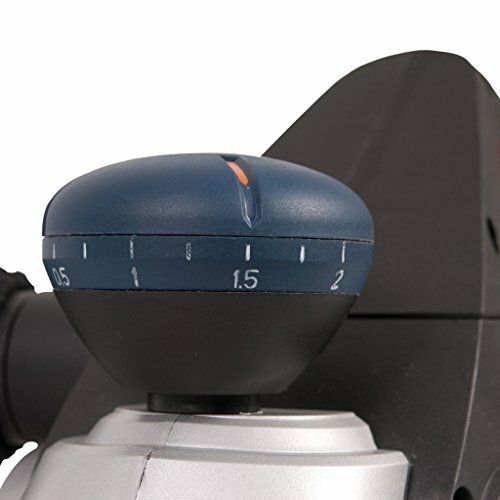 8-position adjustable planing depth offers optimal planing results.Parallel guide of the planner shows improved precision.